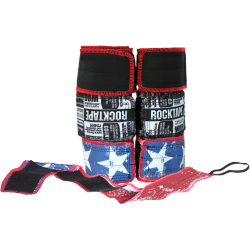 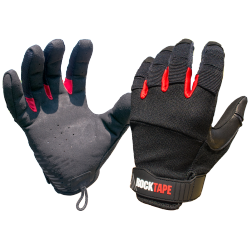 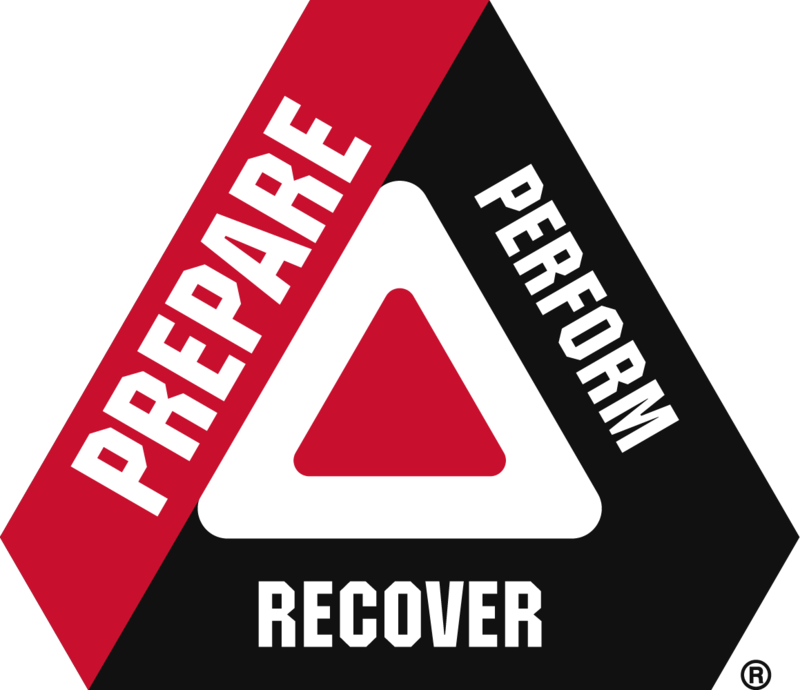 Explore RockTape’s full line of Prepare, Perform and Recovery products designed to keep you moving. 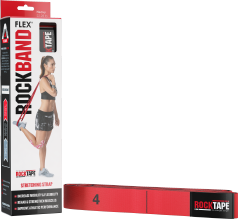 Stretch, activate and warm up using RockTape’s comprehensive line of kinesiology tape, mobility tools and topical pain* relief products. 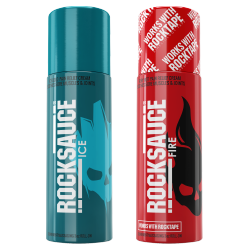 It starts with RockTape. 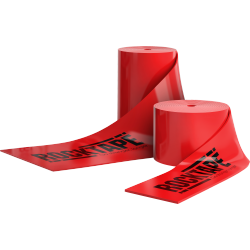 Prepare to optimally move with the world’s best kinesiology tape. 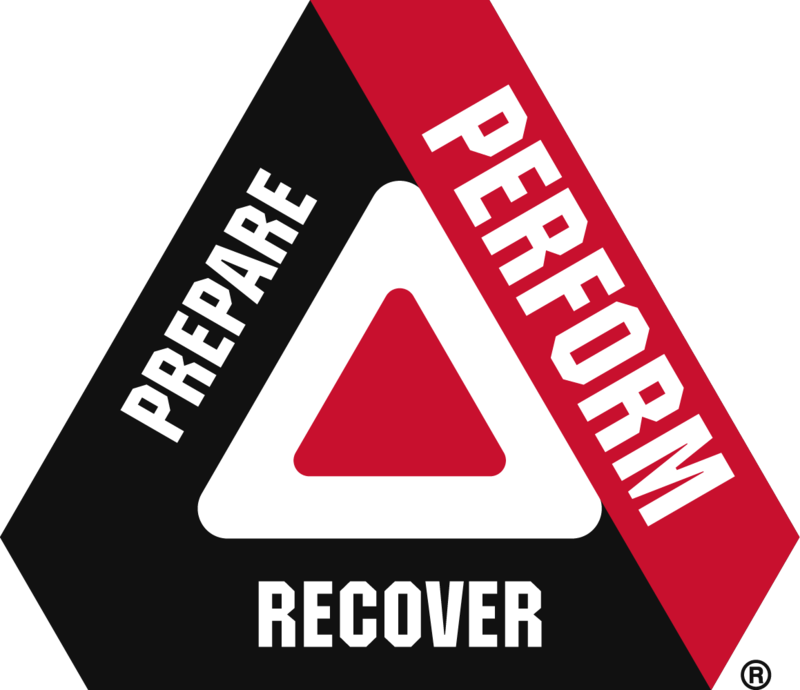 Optimize yourself for peak performance during training or competition. 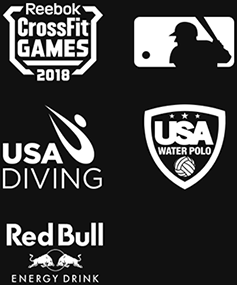 Doesn’t matter if you’re a professional football player or a weekend warrior, RockTape ensures you perform your best – for any athlete, at every age, in any sport. 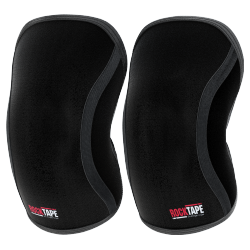 Perform at your absolute best with RockTape kinesiology tape. 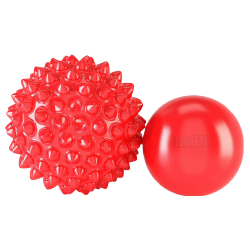 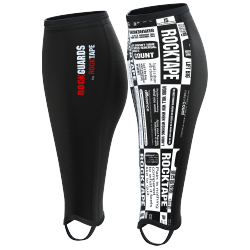 Designed to stick and stretch through the most grueling workouts and competitions. 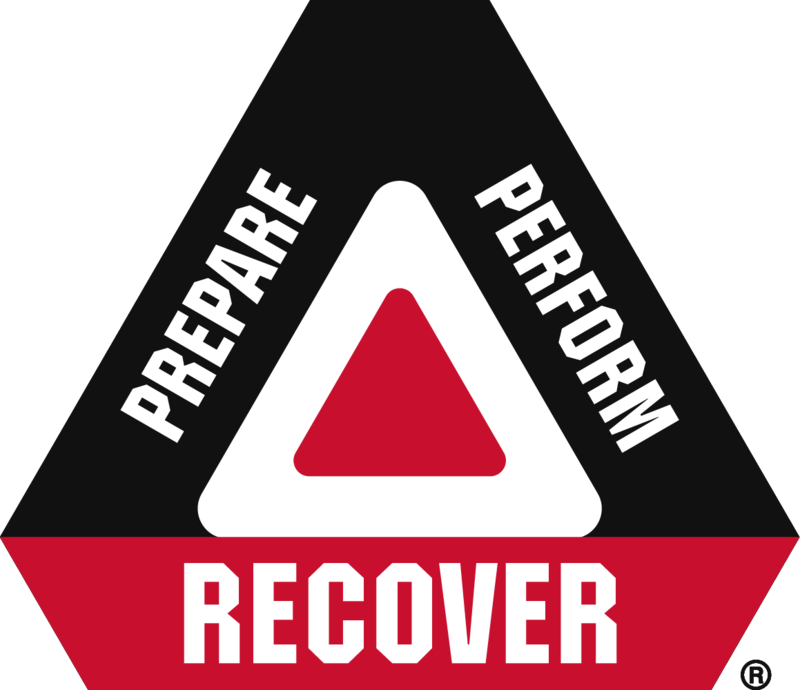 Recovery is essential for peak performance and injury prevention. 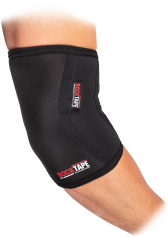 RockTape products help you deal with the aches and pain*s of training so you can stay in the game. 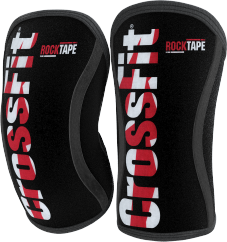 Recover and soothe sore muscles and joints faster with RockTape kinesiology tape.